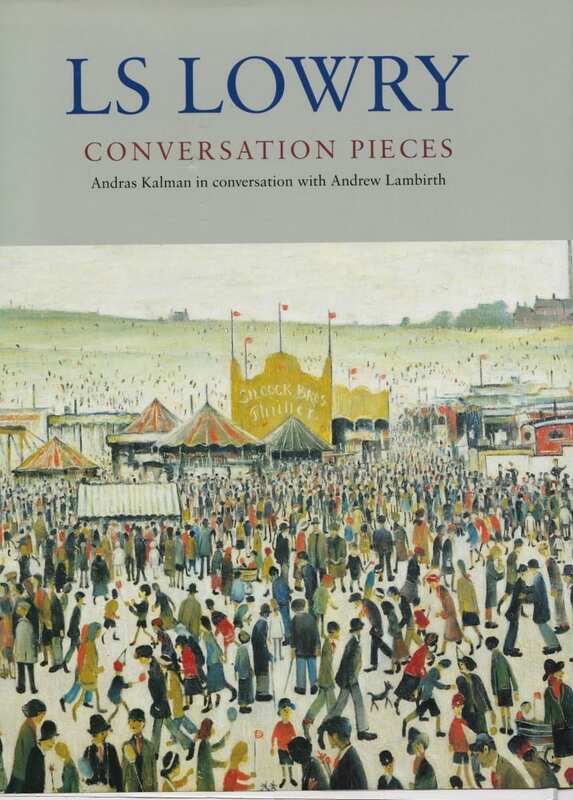 In Conversation Pieces, Andras Kalman tells of his long friendship with the man and his experiences as a dealer in Lowry's work. Kalman recalls Lowry in conversation with the writer Andrew Lambirth, drawing a vivid picture of a private man. A sensitive, somewhat reclusive character, Lowry showed himself only to a handful of intimates, and Kalman gives a sympathetic account of his client and friend, drawing attention to the seldom-recognised breadth of his work. Illustrated by 80 paintings, Lowry's best known works are displayed, along with lesser known works of equal boldness and originality.